To see more Big Red Talks from 2018, check out the playlist below! 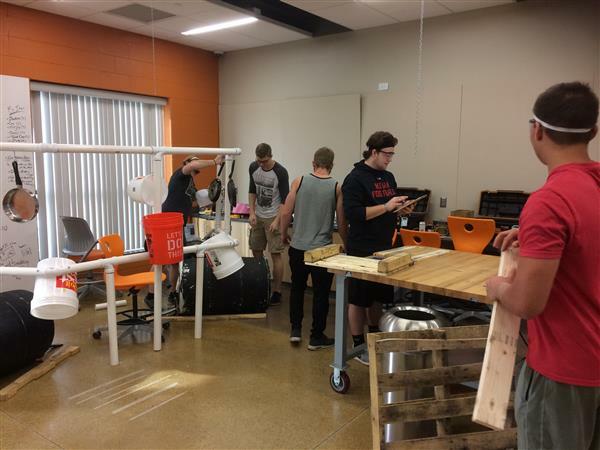 In the spring, students design their own projects to highlight their skills and interests! Projects are then highlighted at the MCIS Senior Symposium, the culminating event of the MCIS experience. It is an incredible evening showcasing the talents of many of the outgoing seniors. Stay tuned for information on the MCIS Senior Symposium 2018! Check out a quick video about the MCIS!